Research suggests that providing yoga within the school curriculum may be an effective way to help students develop self-regulation, mind-body awareness and physical fitness, which may, in turn, foster additional SEL competencies and positive student outcomes such as improved behaviours, mental state, health and performance. 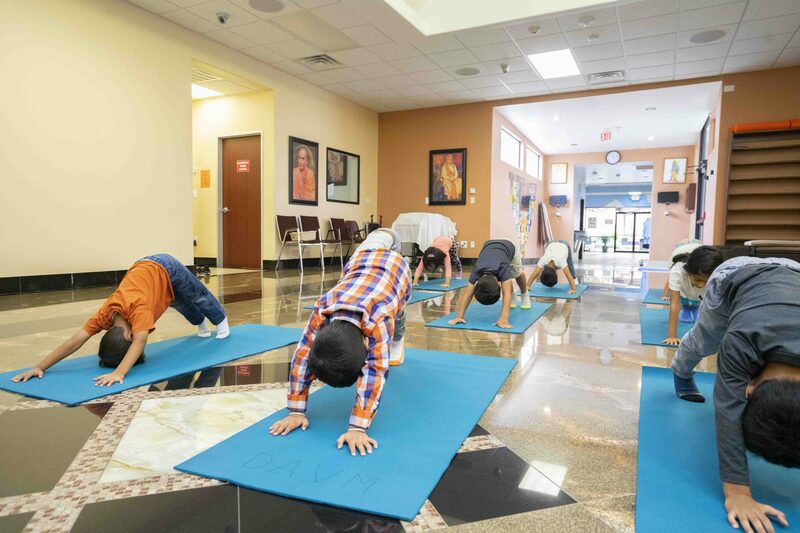 More than 940 schools across the United States, and more than 5400 instructors have been trained by these programs to offer yoga in educational settings. Despite some variability in the exact mode of implementation, training requirements, locations served, and grades covered, the majority of the programs share a common goal of teaching 4 basic elements of yoga: (1) physical postures, (2) breathing exercises, (3) relaxation techniques, and (4) mindfulness and meditation practices. The programs also teach a variety of additional educational, social-emotional, and didactic techniques to enhance students’ mental and physical health and behavior.